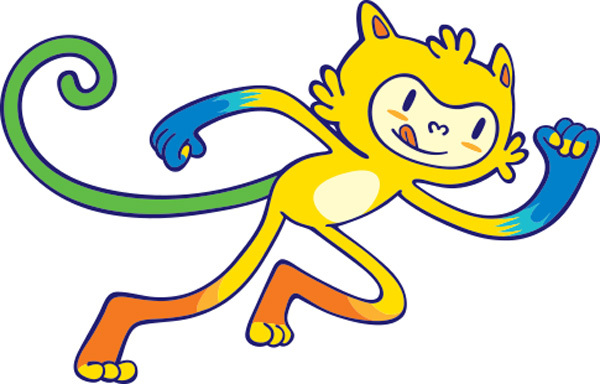 Olympics Mascot Coloring Pages 06! At the first Olympic Games of the modern era in Athens in 1896, the winner was crowned with an olive wreath and received a silver medal. The 1904 Olympic Games in St Louis, were the first at which gold, silver and bronze medals were awarded for first, second, and third place. 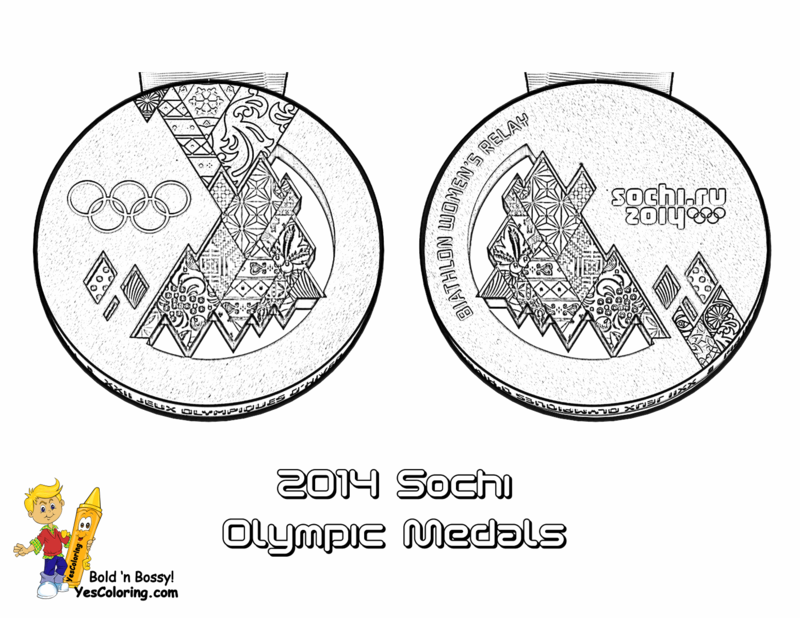 The medal was attached to a colored ribbon with a pin to fix it to the athlete's chest. 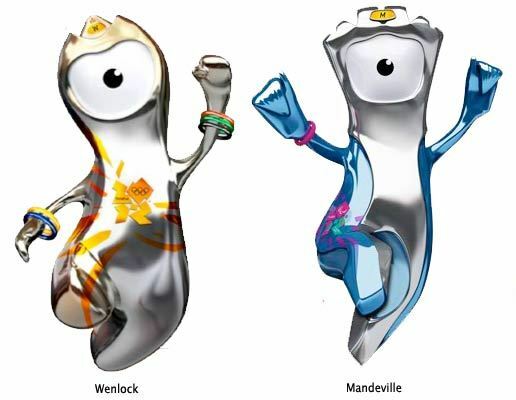 It was not until 1960 in Rome the Olympic medals were first designed to be placed around the winners' necks. A laurel leaf chain was designed for the purpose. At subsequent Games it has most often been colored ribbons that adorned the victors' necks. 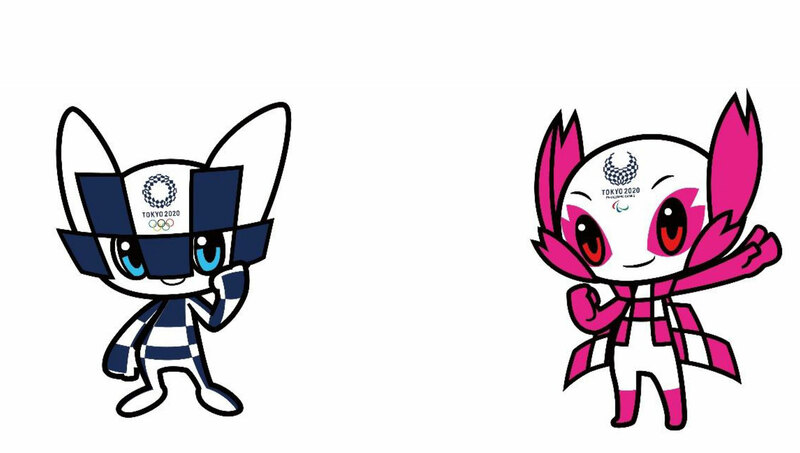 2020 Olympics Icons See And Match Colors! Be Creative. Use Florescent, Metallic or Neon Coloring Crayons, Pencils or Watercolors! 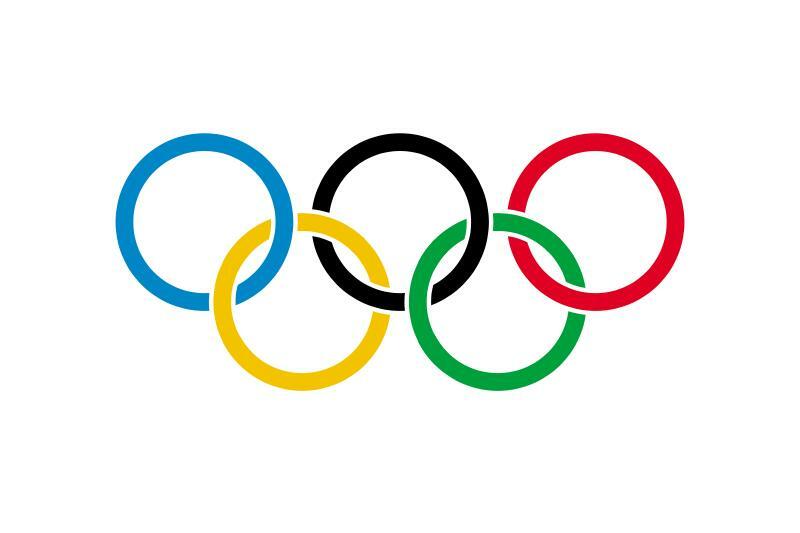 Olympic Flags Pictures You Can Print Out And Color In! 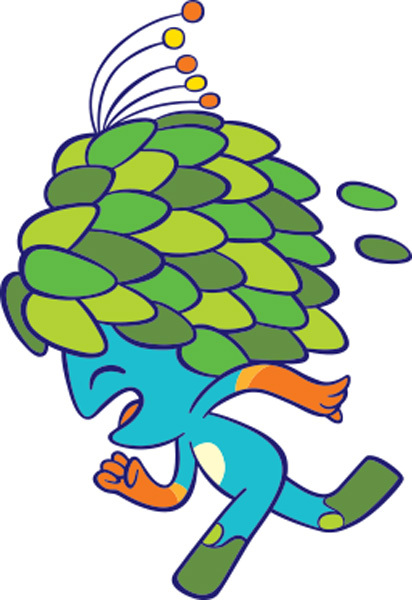 "Olympic Mascot Coloring Pages at YesColoring"